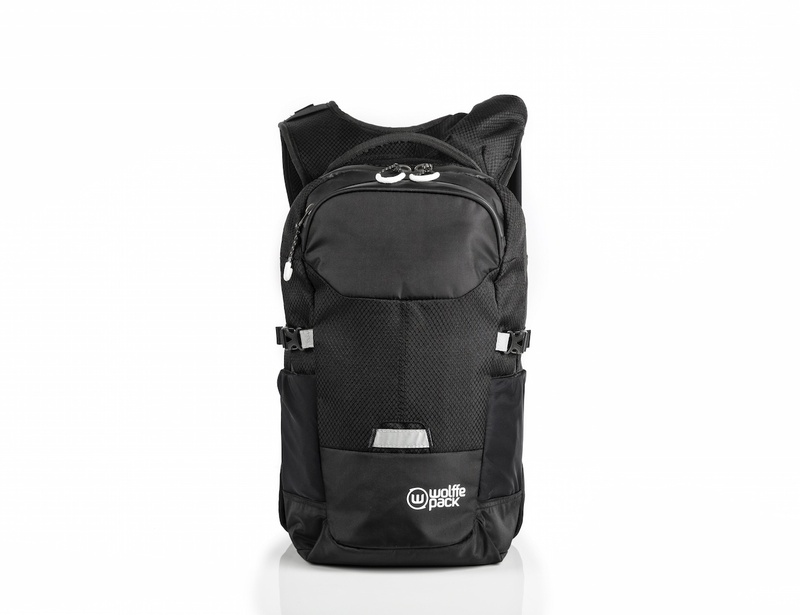 Wolffepack Summit is the ultimate backpack for snowsports and active access. 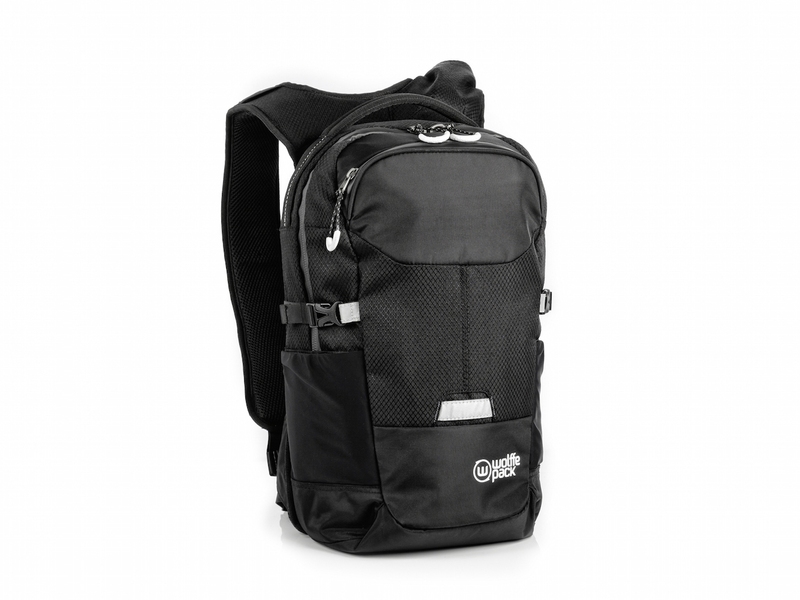 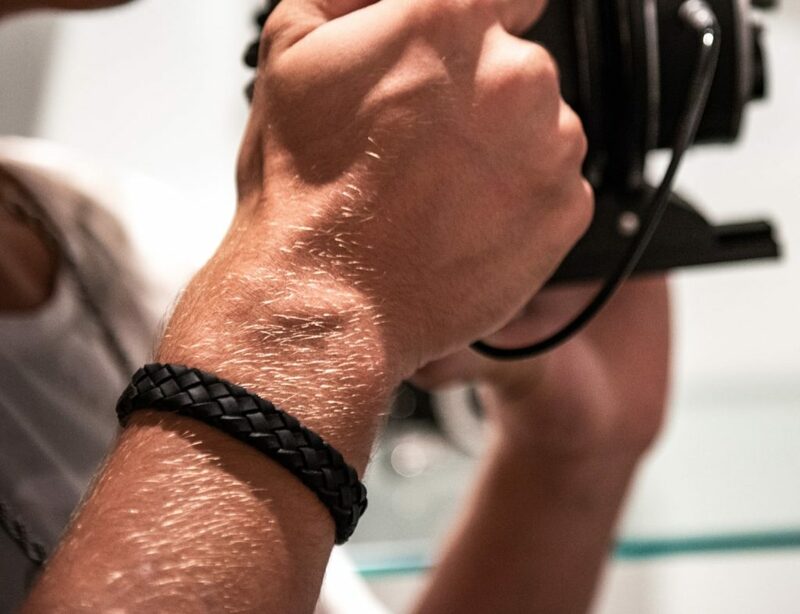 It stays strapped to your back but swings your stuff to the front without the hassle of repeated unstrapping. 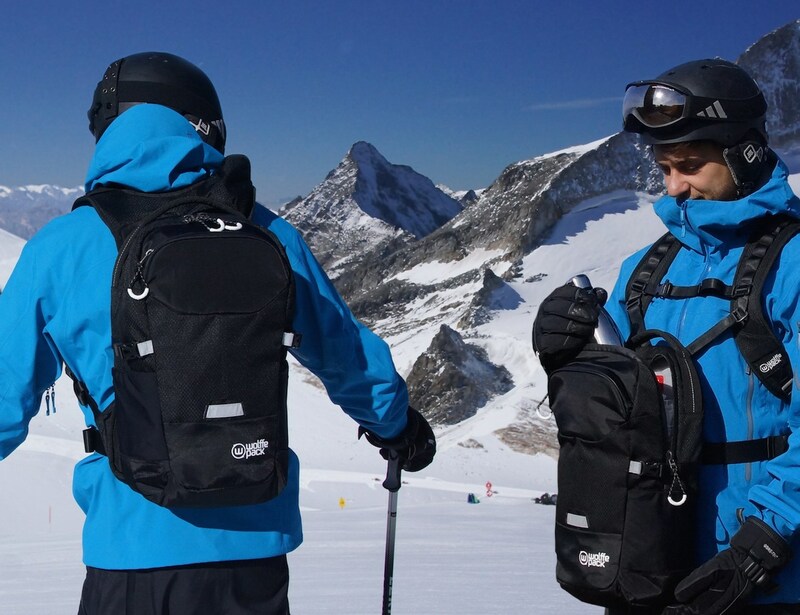 Make chairlifts easier & faster, and accessing your gear quicker using the complete snowsports bag with a unique twist. 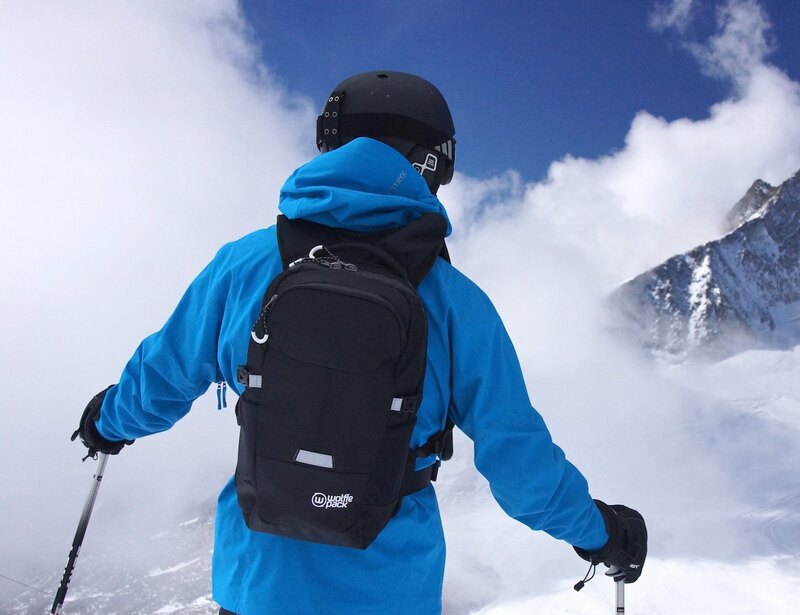 Wolffepack Summit combines the innovative Wolffepack orbital system with a leading and complete package of features specifically for the outdoors and snow sports. 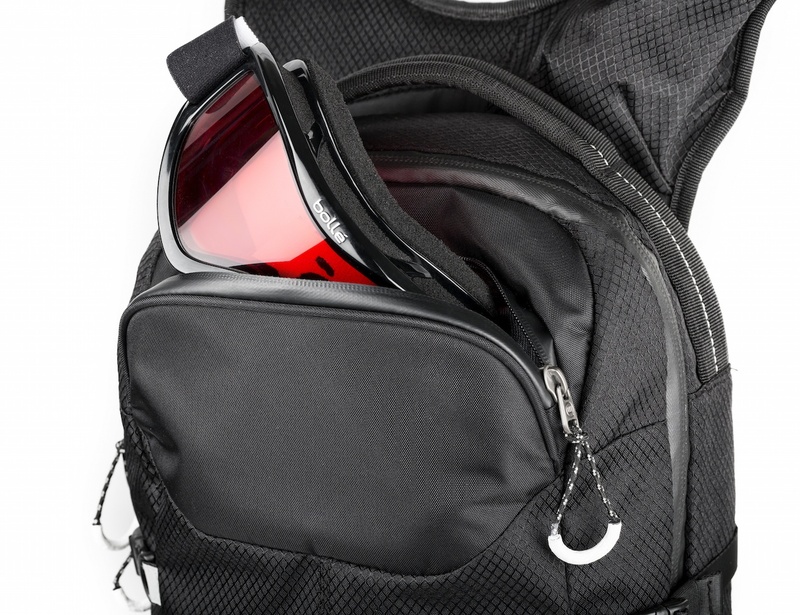 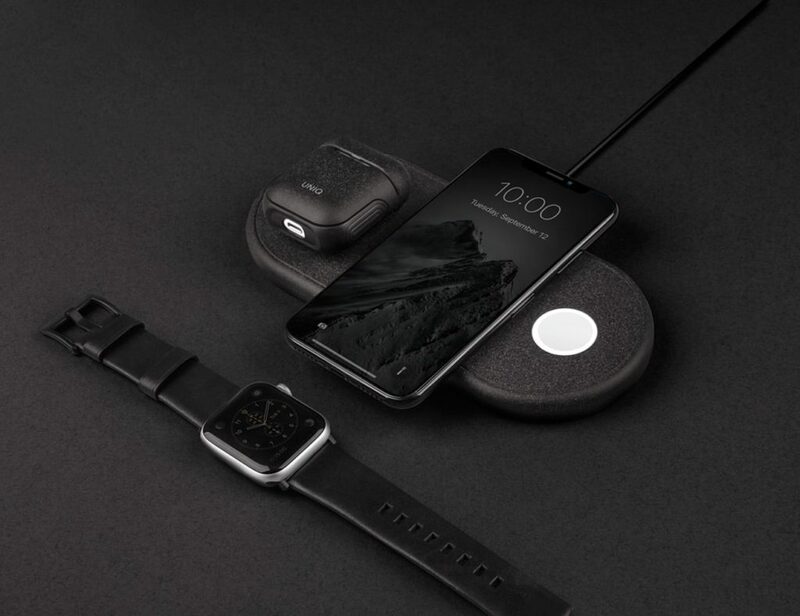 It makes chairlifts easier, gear quicker to grab, packs skis and avalanche equipment as well as hydration kit too, and includes built-in back protection. 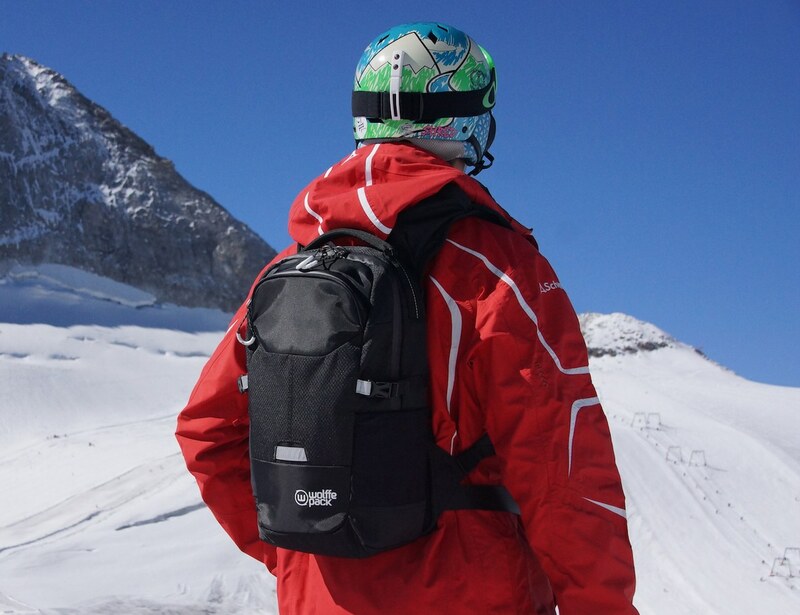 It is a complete package for skiing in the snow but with a revolutionary new system.